Use morning and night. 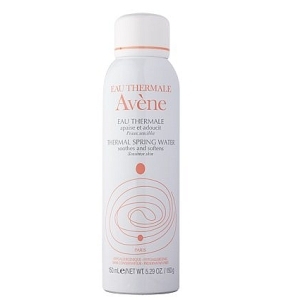 Apply after thoroughly cleansing with Gentle Gel Cleanser and spraying a fine mist of Avene Thermal Spring Water. 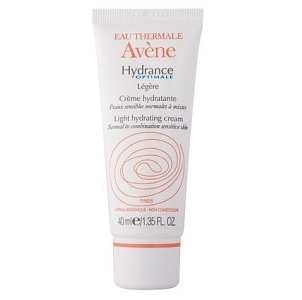 Avène is a dermo-cosmetique (dermatology based cosmetic) skin care brand dedicated to all levels of skin sensitivity, from mildly sensitive to atopic (allergic). 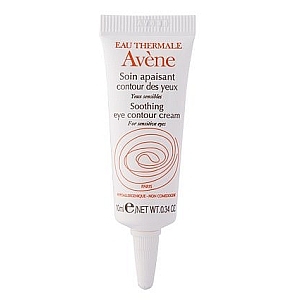 All the Avène products in the range contain Avène Thermal Spring Water, endorsed by dermatologists worldwide for its soothing properties. Cleanse with Rinse-off Gentle Gel Cleanser for Normal to Combination sensitive skin.